A totally beautiful bedding that will certainly add the look of elegance to your bedroom. The beautiful embroidered comforter is made from faux silk and is over-sized which adds to the luxurious feel, the backing is made from soft micro-fiber. The look has been created with the use of a contrasting, rich looking, elaborate and intricate filigree design. The faux silk give the Embroidered BED IN A BAG Comforter Set a smooth rich feel and a look of pure elegance. Wrap yourself in pure opulence for a comfortable and restful sleep night after night. 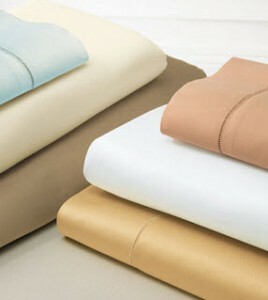 Plus a 600 thread count queen sized, 100% Egyptian Cotton 4pce bed sheet set. 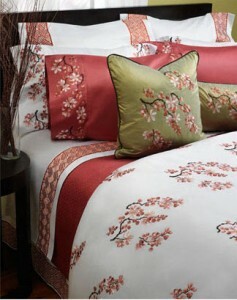 Where Can I Buy this Elegant Embroidered Luxury Bedding Set?